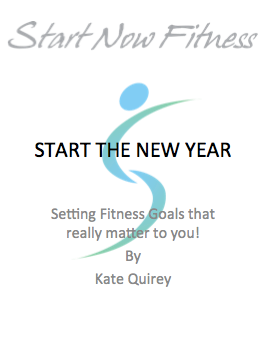 A fresh new approach to New Year Resolutions ! Are you tired of making well intentioned plans to get fit, but then not following through consistently to reap the rewards. This workbook helps you to define the results you want and create a plan to get there. Click the Buy Start The New Year button below to make your purchase. Walking is one of the easiest forms of exercise. 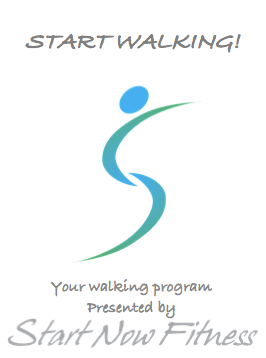 This program provides you with a plan to help you schedule fitness walks in to your daily routine. This is a 12 week program that gradually increases in intensity as your fitness improves. Warm-up exercises, stretches, and a handy tracking sheet keep you focused. It all starts with a single step. Click the Buy Start Walking! button below to make your purchase.